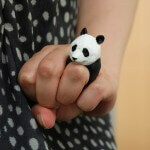 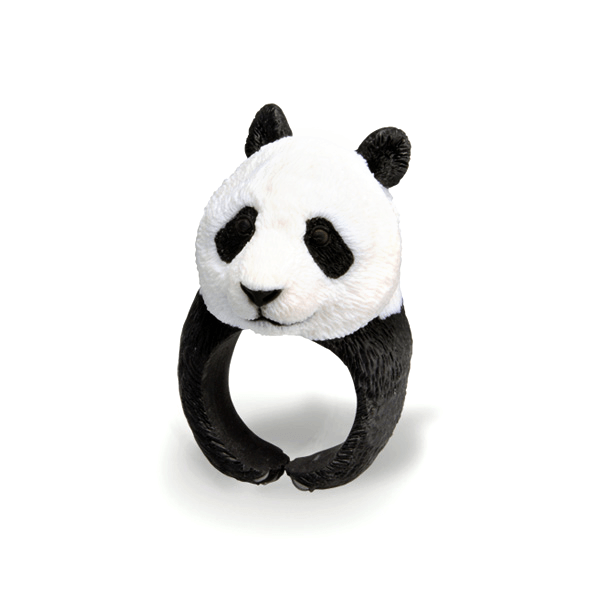 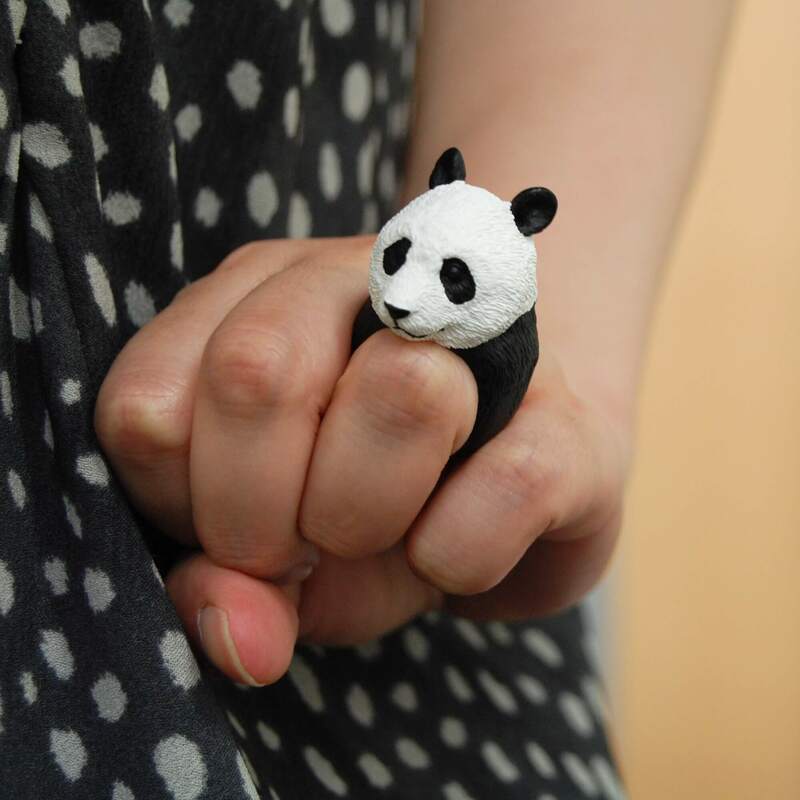 This extremely cute animal CLiNG Ring was created by japanese artist Jiro Miura. Choose the one you like the most and be ready for the fountain of questions: “where you got that from? 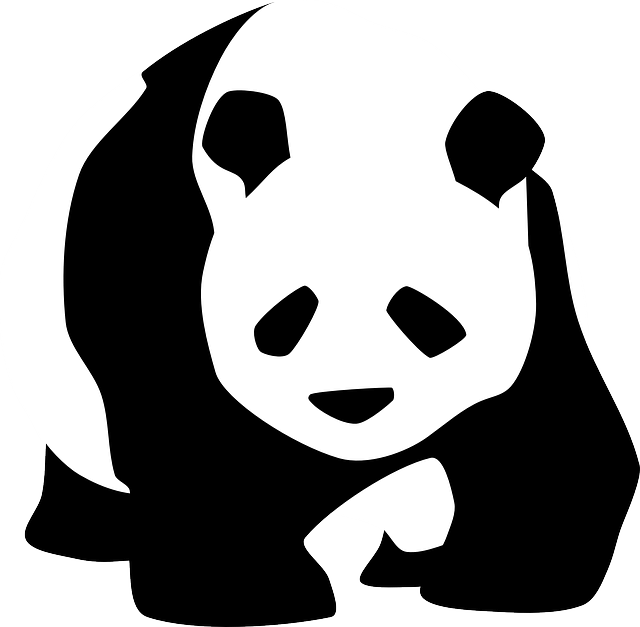 !” !